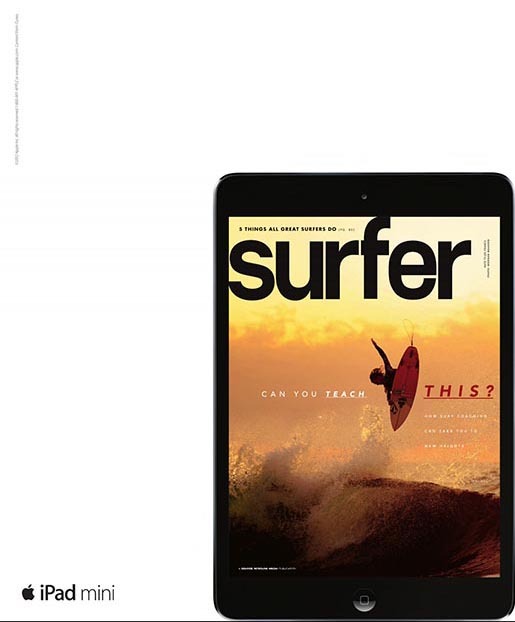 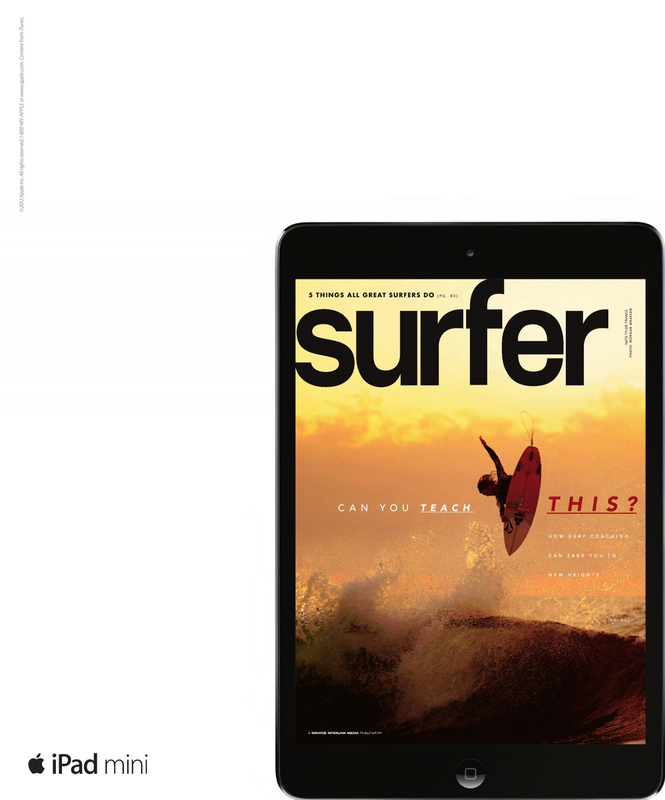 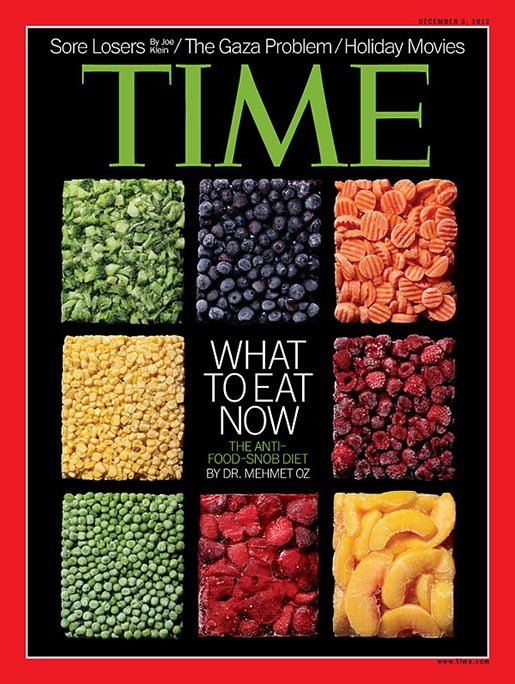 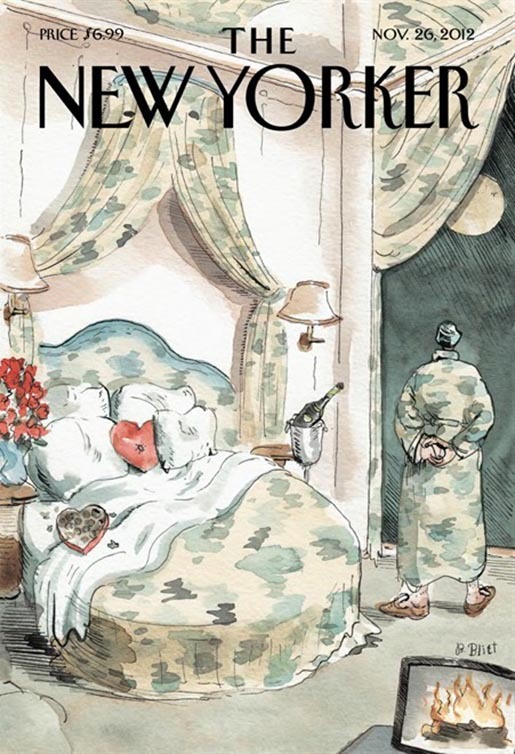 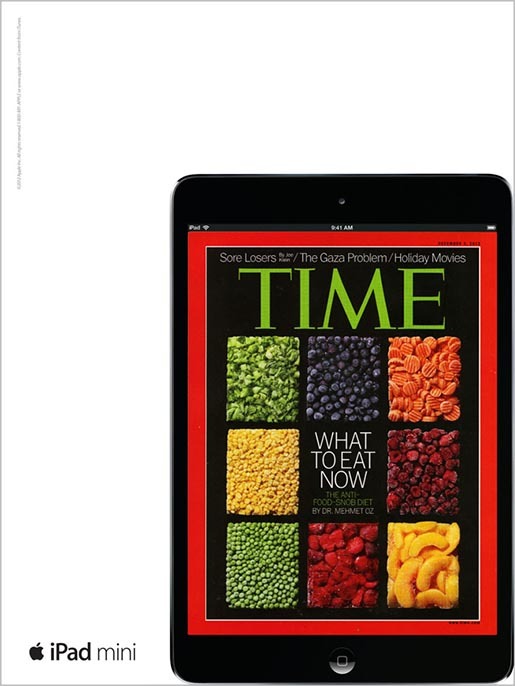 Apple’s iPad Mini Magazine campaign, featuring the covers of Time, Surfer, Wired Magazine, New Yorker and Wallpaper, has won the Grand Prix for Press at 2013 Cannes International Festival of Creativity. 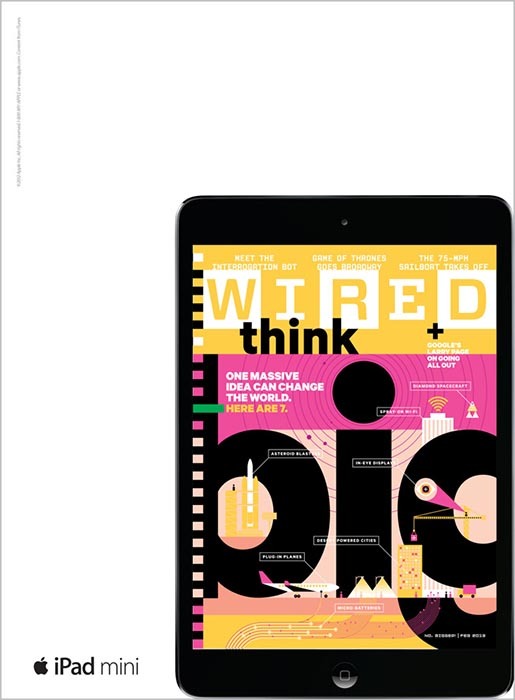 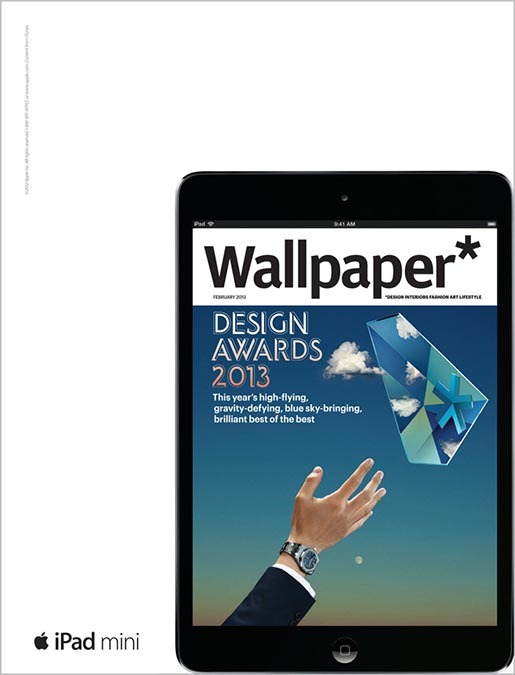 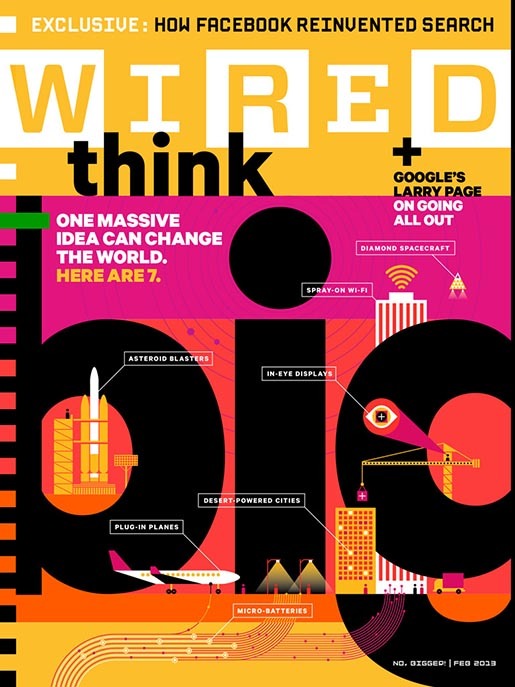 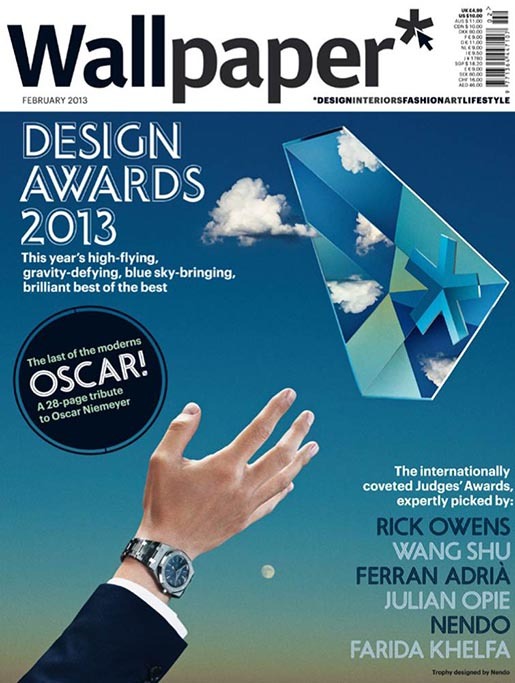 Five print ads, placed inside the back cover of magazines between November 2012 and March 2013, show the magazine cover replicated on an iPad Mini at full scale. 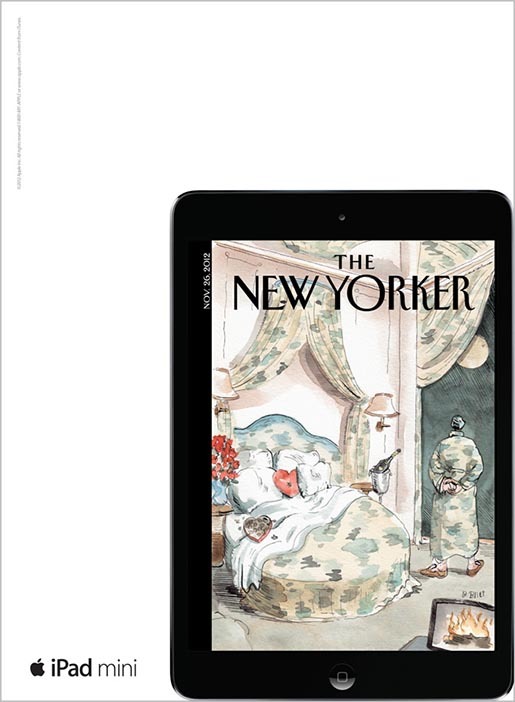 The Apple Magazine iPad Mini campaign was developed at TBWA\Media Arts Lab, Los Angeles, by chief creative officer Duncan Milner, executive creative director Eric Grunbaum, creative directors Simon Cassels, Jon Lancaric and Kevin Butler, art director Melinda Keough, Paul Wysocan and Joe Fotheringham, photographer Andy Bettles, account supervisor Alex Newson, account manager Jenny Langendonk, planner Kevin, head of art production Helen O’Neill, art producer Sara Clark and print producer Anna Haro.